We are proud to be able to give a lift to whoever needs one in the Portsmouth, VA area. The best kind of ride is a safe ride. Call us (757) 399-3077. We are proud to be able to give a lift to whoever needs one in the Portsmouth, VA area. Call us (757) 399-3077. The best kind of ride is a safe ride. We here at Yellow Cab of Portsmouth take this to heart and that is why we always have, and always will, provide our clients with the safest and most responsible taxi service in the industry. We are proud to be able to give a lift to whoever needs one in the Portsmouth, VA area. It is an honor that residents of this great city consistently choose to ride with us when they are looking for a superior taxi service. Safety always comes first at Yellow Cab of Portsmouth. Aside from being the safest transportation service in the Portsmouth area, we are also one of the most affordable as well. We don’t believe that you should have to sacrifice anything just because you want a fair price for responsible transportation. 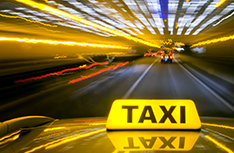 Unlike some other taxi companies, we don’t look at transportation as an opportunity to take advantage of people just trying to have a safe and responsible time. Instead, we consider it a privilege to keep residents of Portsmouth safe and happy. 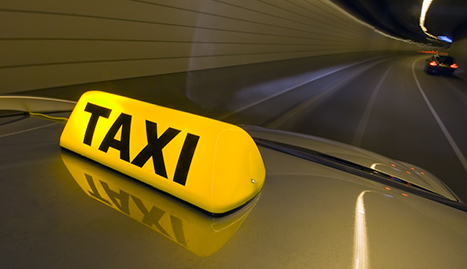 When you are looking for reliable transportation, look no further than Yellow Cab of Portsmouth. 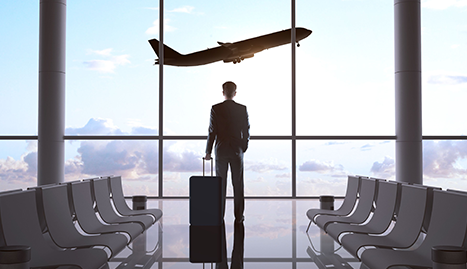 We have established ourselves as a taxi cab service with one of the best reputations for arriving promptly and getting our riders to their destinations on time. Your time is of priceless importance to you and we have no intention of wasting any of it. 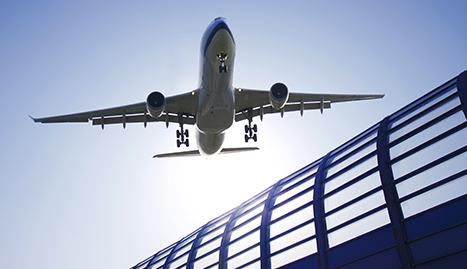 Our amazing drivers arrive on time and know all the best routes to get you to where you need to go on time. Yellow Cab of Portsmouth really is the complete package. 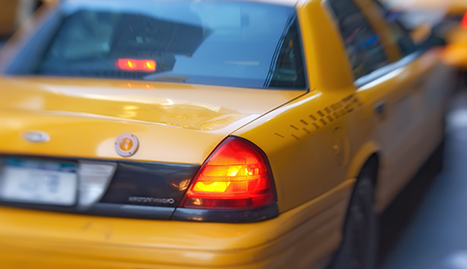 We combine great customer service, low prices, expert knowledge of the city, and safe transportation into one great service, because we believe that using a taxi cab should be nothing less than that. 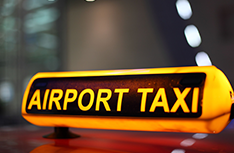 Be sure to make the smart choice next time you need a taxi by calling us.